Mediatek’s MTK6577 Chipset was one of the most sold & best chipset during the ICS & Jellybean times. But Mediatek has slowly stopped manufacturing old chipsets like MT6577, MTK6582, MT6572 which were pretty cheap. But as the mobiles prices has decreased a lot in recent years, Mediatek phones are less sold & manufactured. People have started switching to Qualcomm, as it’s faster, better & now at the same price as that of Mediatek. If you’re still stuck with a Mediatek MTK6577 device you might be searching ways to update or even customize your device so that it looks some what similar to the latest Android trends like Android M design. By now you might have rooted your device to achieve complete control but couldn’t find the perfect ROM for your device? We have mentioned some of the best working ROMs for MT6577. This ROMs are arranged as per Android versions. Porting details: It would be hard to port this to your device as its a Stock firmware. Although few tests would be enough to boot it up. 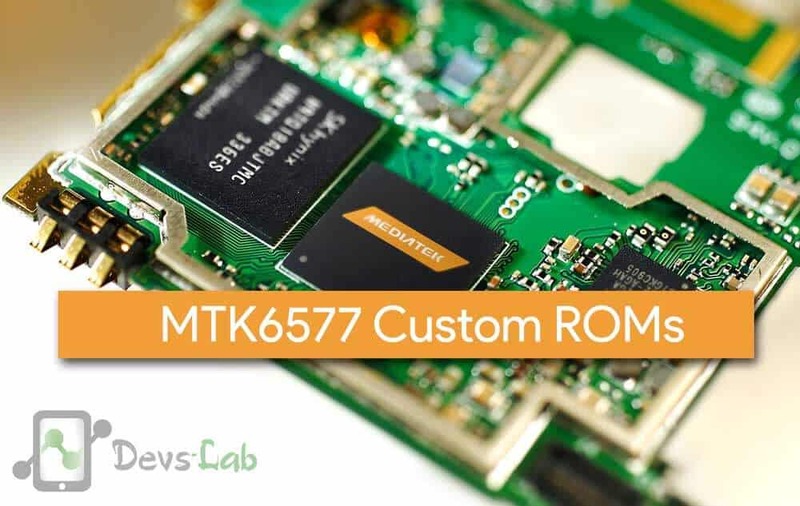 As MTK6577 was very famous during the launch of Android Jelly bean (4.2.2) so you might find majority of MTK6577 ROMs based on Android Jellybean. As Jellybean ROMs are the easiest to port, you can try your luck with any of your favorite ROM & start experimenting. Porting details: Very easy to port. Porting details: Easy to port. Can be ported to 4.1-4.3 devices. Status: Very Stable & light. Porting details: Easy to port. Status: Stable & best working. Status: Stable & Works like a charm. We have explained the flashing procedure above. But if you find any difficulty, you can comment below. Make sure you don’t ask any dumb questions like can I update from ICS to kitkat or Jellybean, answer is a big “NO”. Don’t ask for complete porting procedure. As its available on every other Mediatek blogs. Just try searching on Google. Let us know if you can’t find it.